Research shows that the first 1000 days of life are the most important in laying a solid foundation for a child’s physical and emotional development. Unfortunately, many South African children do not get the love and care they need to grow up into healthy, happy and productive adults. 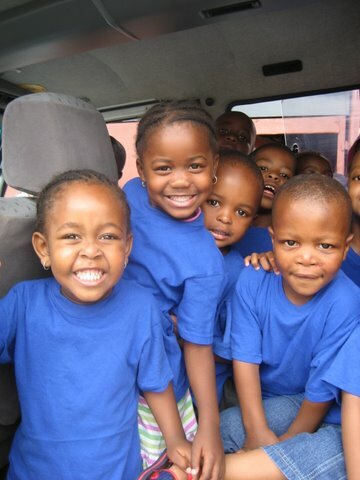 That is why Ububele focuses its expertise and programmes on improving the emotional development of children under 7 years old to make the most impact on the future of South Africa. 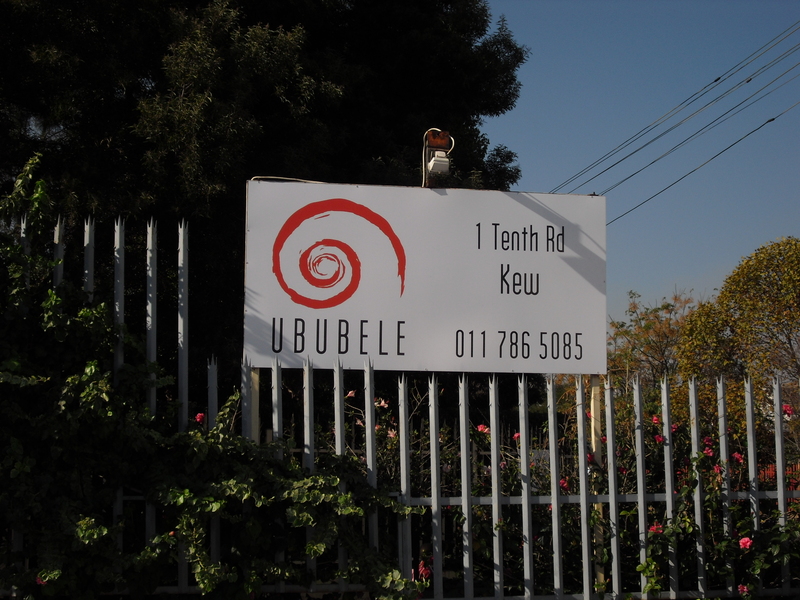 Ububele’s vision for South Africa is that of a nurturing society of emotionally healthy adults, who are competent parents and good citizens; and secure, well-cared for children. Provide psychotherapy services to Alexandra.